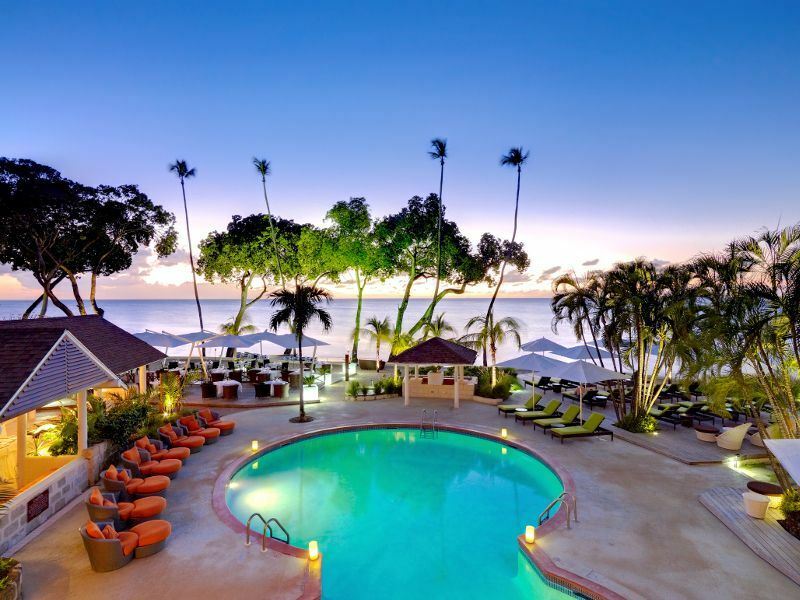 The west coast of Barbados is full of glitz and glamour. Known as the Platinum Coast, it is home to and frequented by many famous faces. This coastline is the ideal place to base yourself for the ultimate beach retreat. The renowned Sandy Lane hotel can be found on this side of the island, where stars such as Simon Cowell and Hugh Grant like to holiday. Cliff Richard also owns a house on this coastline and Barbados is of course also home to Rihanna. It’s easy to see why the Platinum Coast is so popular with the stars, warm Caribbean waters, miles of golden sand, and a warm balmy breeze. What’s not to love! The calm, clear waters all along the West coast make it great for snorkelling. Folkestone beach is a favourite of mine; being a marine reserve it has lots of underwater life. There is a small aquarium on site, as well as picnic benches and toilet and shower facilities. I would thoroughly recommend going on a catamaran boat cruise while you are in Barbados. I went on a trip with Jammin’ catamaran cruises and had an unforgettable day. Starting off from Bridgetown we snorkelled over wrecks full of marine life and got to swim with turtles, it was wonderful to be able to swim with these lovely creatures! Next was a cruise along the West coast, stopping off for lunch and a spot of sunbathing followed by more snorkelling. The boats have a slide at the back, enabling for easy and fun access into the water. If you are looking for somewhere to stay in this area try the Colony Club by Elegant Hotels. Situated near Holetown it is a fabulous resort and has everything for the sophisticated sun worshipper. Four swimming ‘lagoons’ and a swim up bar will make your holiday very relaxing! The resort has 96 rooms, all have either a patio or balcony, and some have their own private access to the lagoon pool. Visit the Aqua School for complimentary watersports such as snorkelling, kayaking, waterskiing and paddle boarding. You can also sign up for trips such as a stand up paddleboard turtle tour where you will have the opportunity to swim and snorkel with turtles. The weekly managers cocktail party is great for mingling with other guests. Head to the Sunset bar and deck, overlooking the ocean for the daily happy hour and visit the Laguna restaurant for open air dining. With a water taxi available between The Colony Club and other Elegant resorts you can try out a new resort everyday. If you want to be nearer to Bridgetown, Tamarind by Elegant Hotels is a 15 minute drive away. With 104 newly refurbished rooms you can holiday in style. The resort has three pools, a spa, a fitness centre and a fabulous beachfront location with complimentary watersports. This means you can be as active or do as little as you like during your stay! The Flying Fish kids club and the Club Tamarind family lounge complete with air hockey, pool table and televisions mean there is something for the whole family to enjoy. For dining with a sea view the 246 bar and restaurant is the place to go. The sophisticated Rilaks Deck bar is perfect for a cocktail and snack while watching the sunset over the ocean. Bridgetown is the capital of Barbados. The city and its Garrison became a UNESCO World Heritage Site in 2011. It is an interesting town to explore and also has a port. Check out Broad Street if you like shopping. After exploring the town you might need to cool off, take a visit to nearby Carlisle Bay. This long sweeping crescent shaped beach has small bars and restaurants dotted along the shoreline. There are also some great shipwrecks to dive and snorkel on just off shore, look out for turtles as well! Pebbles beach, a bit further round the bay is home to a dive centre and stand up paddle board school. The popular fish shack Cuzz can also be found here. The fish sandwiches or fish cutters as they are known are some of the tastiest I have sampled in Barbados. The perfect beach snack along with a chilled local Banks beer is a must while you are here.